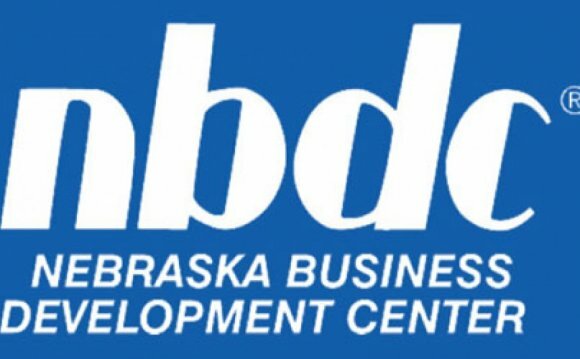 Certificates are awarded by the Nebraska Business Development Center, College of Business Administration and the University of Nebraska at Omaha. Workshops will prepare you for professional certification and credentials. Online opportunities also available. Targeted to prepare managers to move up to greater roles of responsibility and become the next generation of leaders. Highly participative workshops in communication, strategic planning, change management, team building, negotiation, ethics, performance management and more will help develop skills that can be applied immediately. Workshops provide the knowledge necessary to integrate project planning with business planning and are BABOK aligned. Workshops qualify for the contact hour requirement for a Certified Business Analysis Professional. Gain the capability to produce desired project results on time and within budget. All workshops can be used to earn the Project Management Professional (PMP) credential and the Certified Associate in Project Management (CAPM) credential awarded by the Project Management Institute.